This is a very quick and easy lunch to make. Simply top your tin of salmon with some cheese and olives. Place under a hot grill for 8-10 minutes. 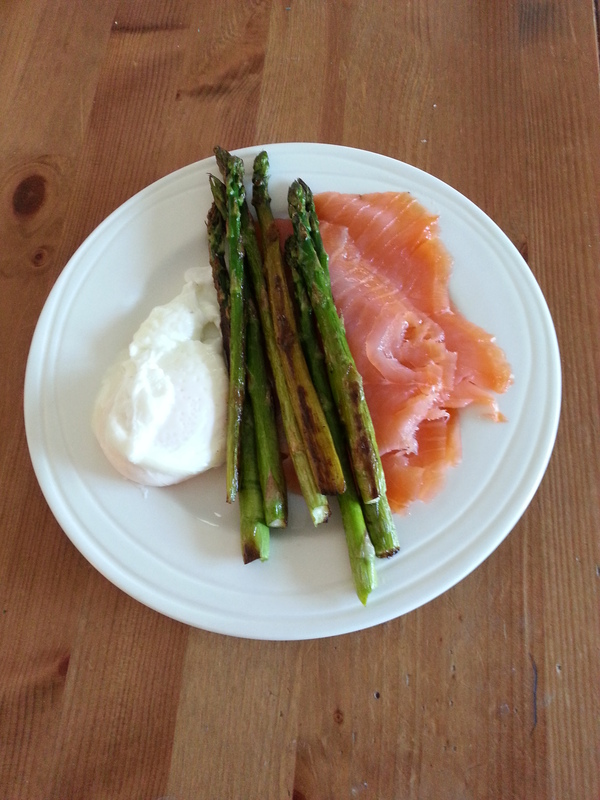 Now you have an instant high omega 3, perfect low carb lunch.